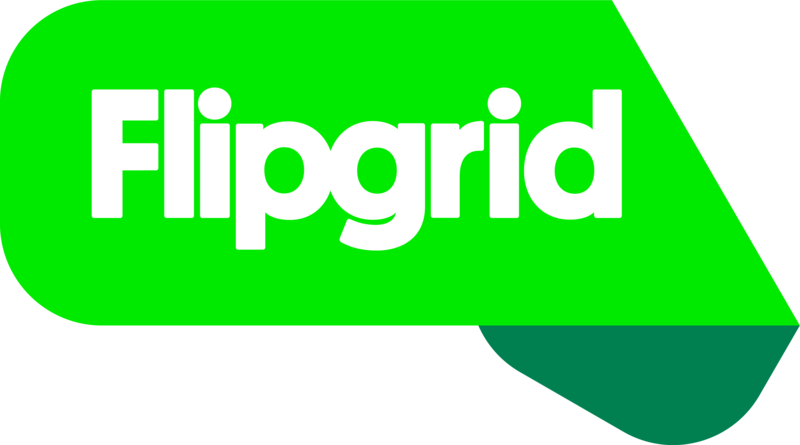 Flipgrid works very hard to make sure all students' voices can be part of the discussion, regardless of how they share their voice. Check out our keyboard shortcut guide. We have many updates planned for fall of 2019 so stay tuned! Educators can activate Closed Captions under their Grid settings. After that, all new videos will automatically include closed captions. If your students speak clearly and reduce much of the background noise, this technology works great on its own! Teachers can also download a full transcript from within the Educator Admin. You can select whatever your target language is for the closed captions. This is not a translation feature but will only transcribe the target language you select (English (US) is the default). Our team is working hard to allow teachers the ability to edit the Closed Captions. This should be available in the very near future! Students can include their own transcripts as a Response Link. They just need a URL to a document with their transcript (Google Doc, Dropbox, or something similar). Additionally, we make sure Flipgrid is navigable by keyboard, works with voice-over technology, font sizes can be increased, and other best practices for accessibility. Please contact us with any questions or ideas on how we can improve our accessibility!